My conversation with Emma Seppälä. I host a weekly radio show on SiriusXM 111, Business Radio Powered by Wharton, called Work and Life. We publish edited versions of my conversations as free podcasts. 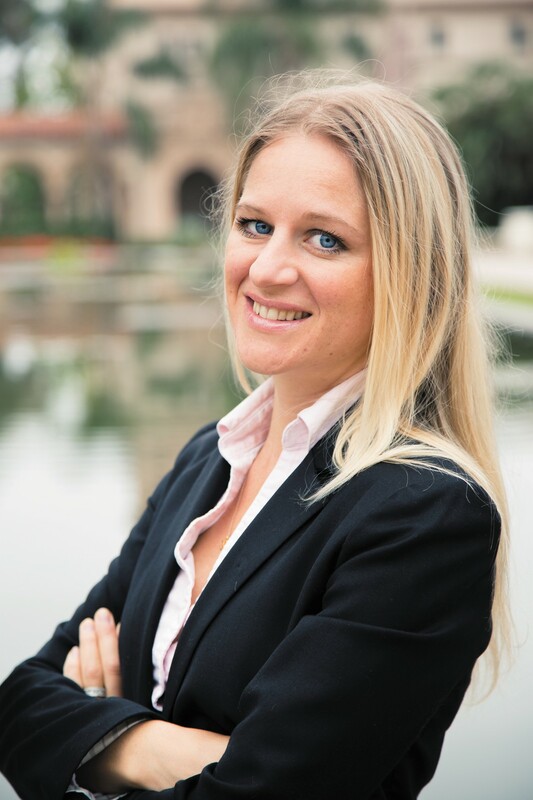 I invite you to listen to the episode (embedded below) that is my conversation with Emma Seppälä, author of The Happiness Track and Science Director of the Center for Compassion and Altruism Research and Education at Stanford University. Emma is Co-Director of the Yale College Emotional Intelligence Project at Yale Center for Emotional Intelligence and a Lecturer at Yale College, where she teaches The Psychology of Happiness. She is founder and editor-in-chief of Fulfillment Daily, a popular news site dedicated to the science of happiness. We explore misconceptions about success and happiness, describing America’s harmful culture of overwork and its consequences on our bodies and minds. Emma believes it is possible to cultivate a peaceful lifestyle while having ambitious career goals. We discuss her research on happiness, emphasizing in this conversation the steps anyone can take to calm their internal state of mind during stressful times. Click to hear these useful ideas as well as Emma’s recommendations for yoga-based breathing techniques and how to use them.